Woodshed Pizza brings the pizza to you…literally! With the mobile wood-fired oven, the Woodshed crew makes mouth-watering pizzas on site. They can be found tossing pizzas everywhere from wedding receptions, town festivals, football games, and so much more. Because they prepare and cook the pizza in front of their guests, it is always hot and ready. You can’t beat pizza and a show! The people behind Woodshed pizza decided it was time for a website to help promote the business. 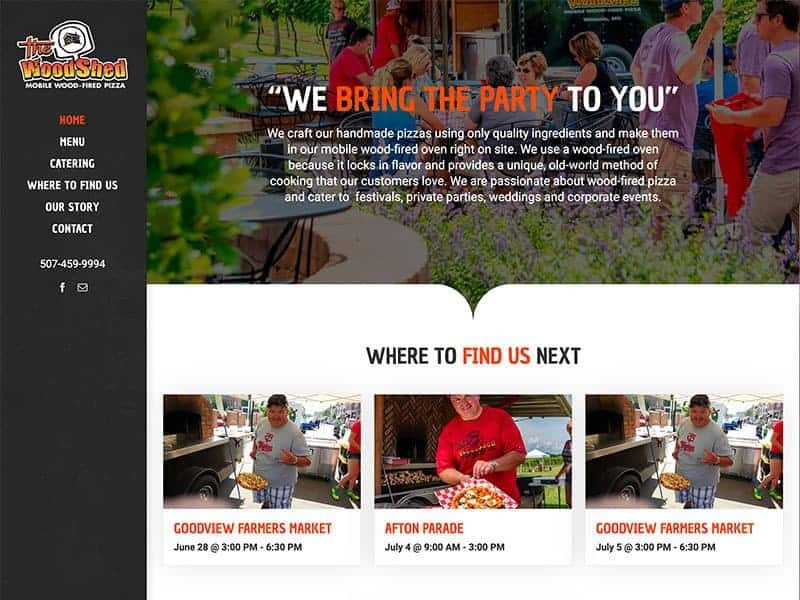 The Vision Design team got to work creating a website that highlighted Woodshed Pizza’s menus and catering information. The new mobile-friendly website also includes an easy to navigate calendar as well as stunning personalized photography. 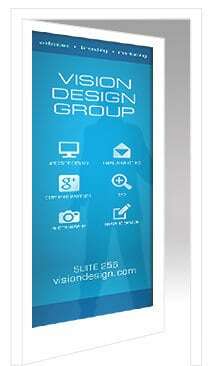 A great website should compliment your business. We can help!